The Team at Planit represents a complete range of Software and Technology Solutions. With "More than ONE Solution", our team can work with your business in the pursuit towards greater automation and saving time. It's all about ensuring you have the right tools for your business. Investing in time-saving, well trusted & respected, highly accurate software & technology is key to deliver on time, on budget, profitable projects essential for businesses today. 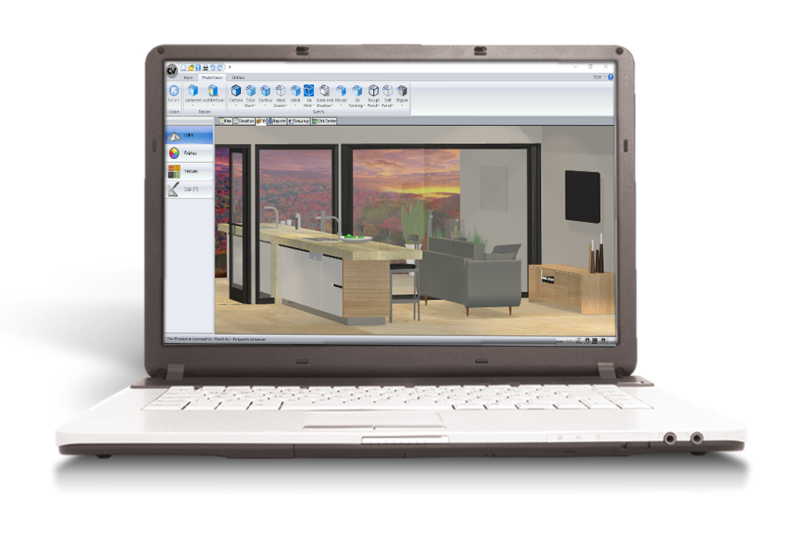 Cabinet Vision allows you to generate your drawings, 3D renderings, produce cutting lists, specify material requirements, determine estimates for clients, and also has the ability to add-on CNC machining with S2M Center. Screen-to-Machine solutions are perfect for integrating your designs seamlessly with your machine, and gives you the complete software solution for your business. A Screen-to-Machine Solution gives you greater control over your job and the flexibility to meet your client's design. 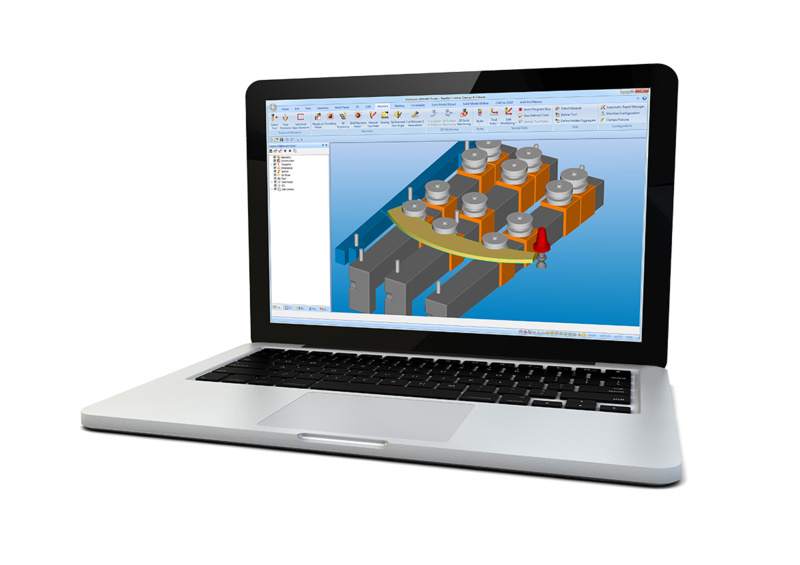 Alphacam is the leading CAD/CAM software solution and used in the manufacturing of components from small routed parts to complex 5-axis furniture. The emphasis of Alphacam is to provide customers with productivity and flexibility in importing various file formats. 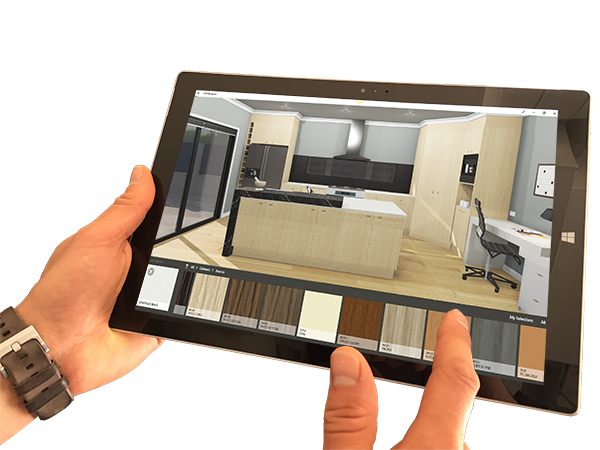 Vortek Spaces is the latest application for showcasing your design to clients with interactive technolgoy in high detail and will impress your clients by bringing their design to life. Learn more about how you can access a 15-Day Free Evaluation Trial. Contact us today to find out how we can help your business become more efficient and profitable. Our extensive portfolio of design and manufacturing solutions represents the total business solution. 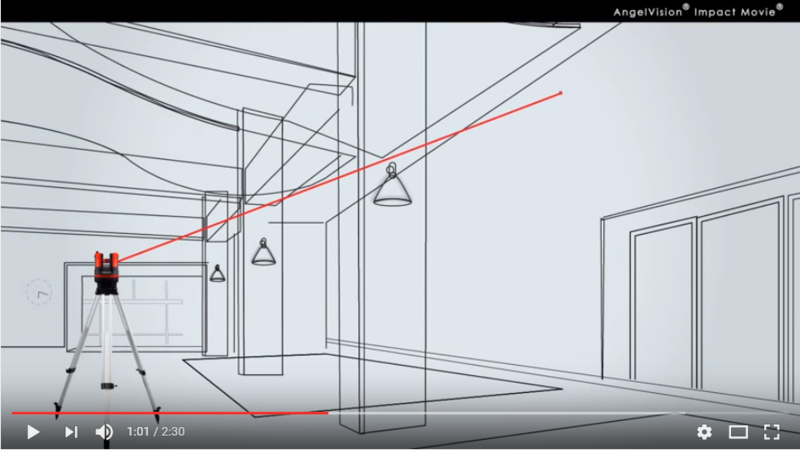 From professional design software for planning through advanced manufacturing software to control any CNC machine, Planit provides a ‘one-stop’ solution to its customers nationwide.